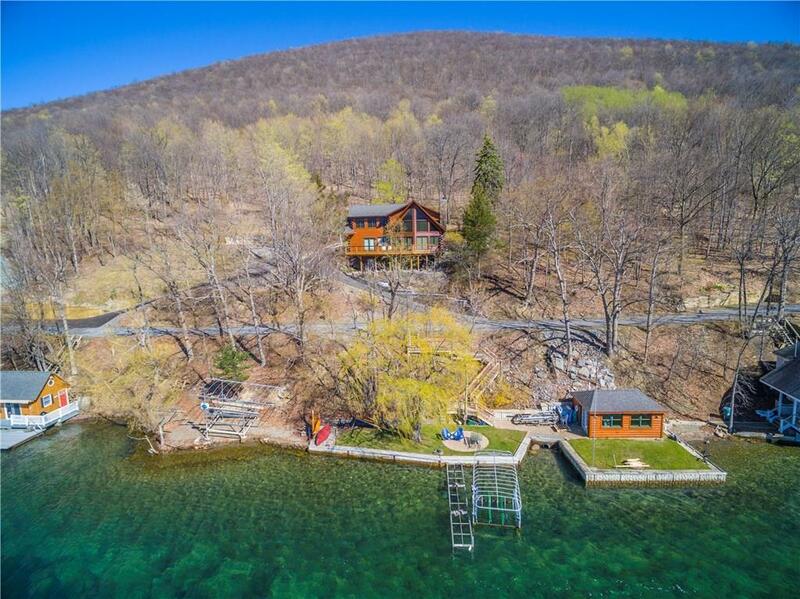 1267 South Lake Road, Middlesex, NY.| MLS# R1156038 | Largest Real Estate Sales and Property Management Company in The Finger Lakes and WNY. 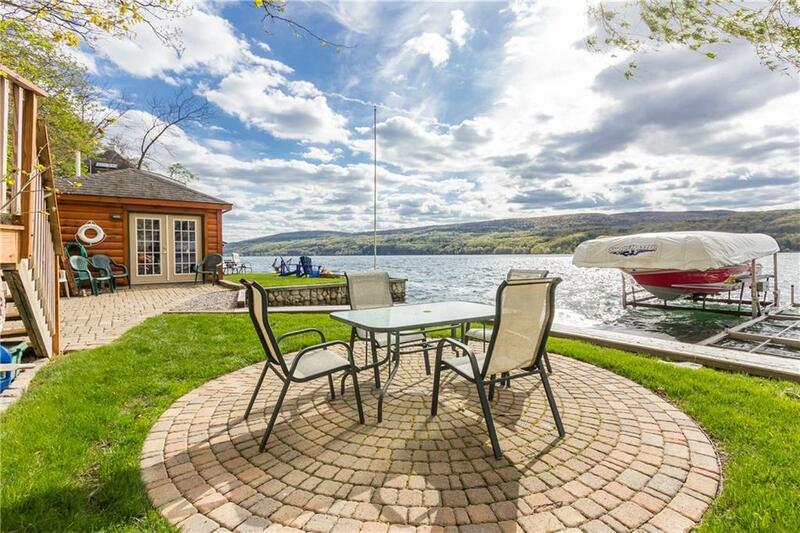 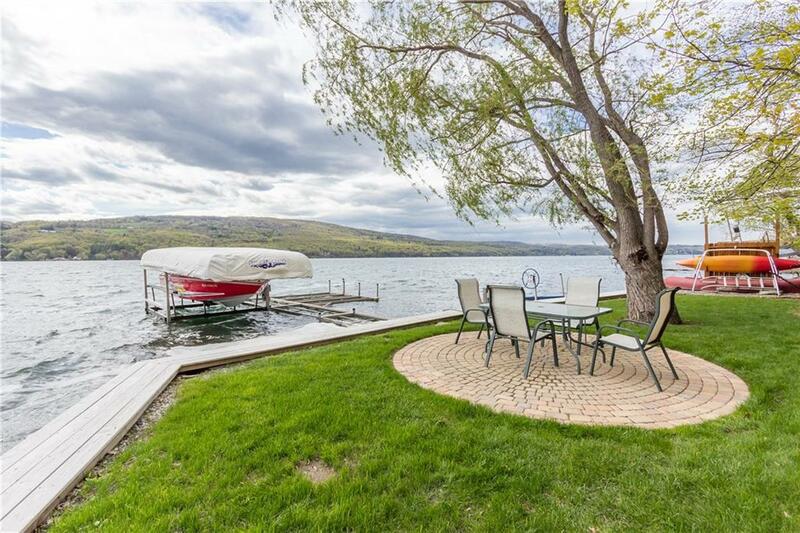 Canandaigua Lake Dream Home! 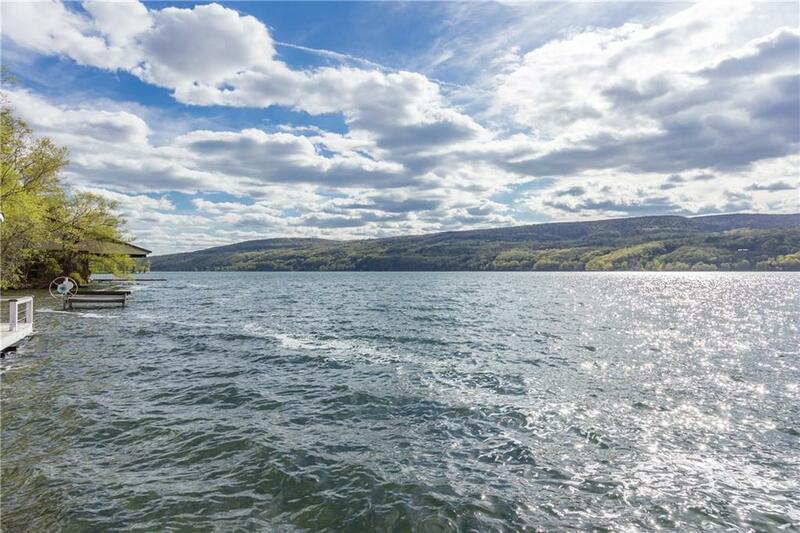 The ultimate architectural treasure with 104' of exceptional private waterfront on the Southeast side of the lake, which has the afternoon sun and sunsets! 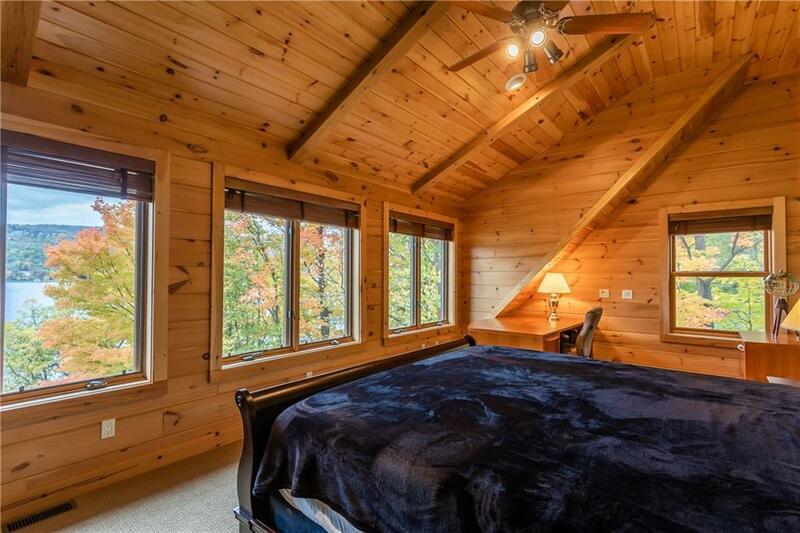 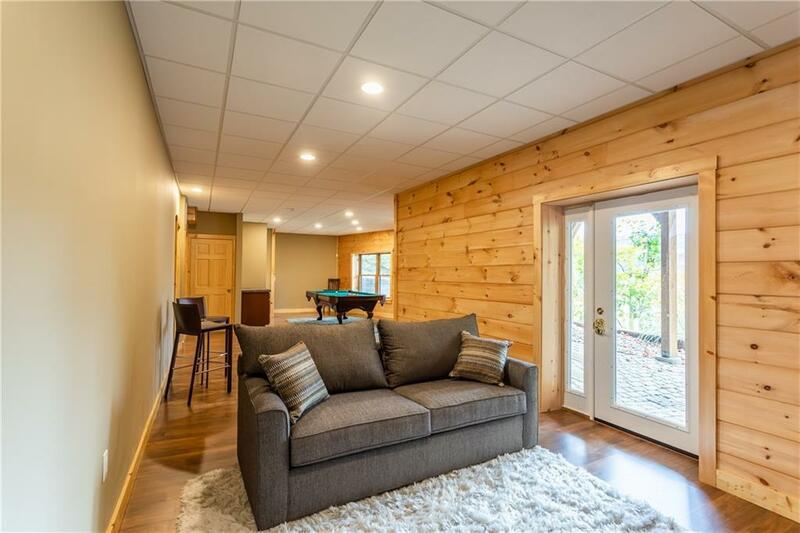 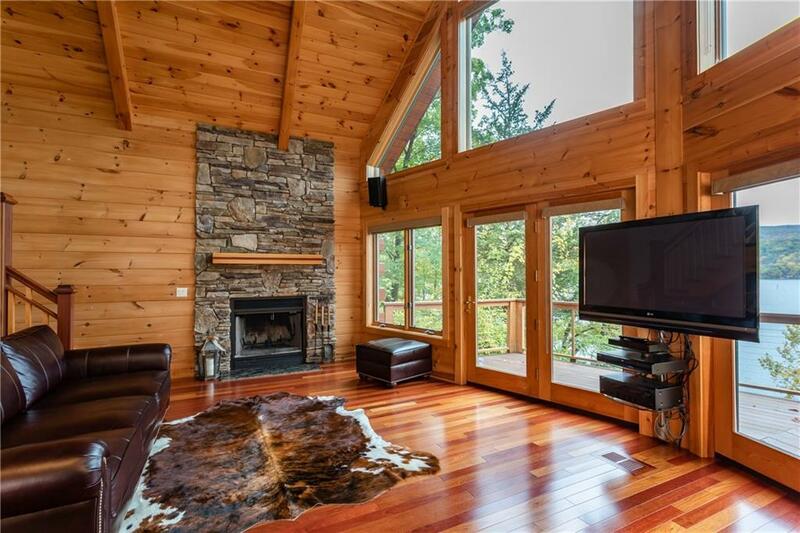 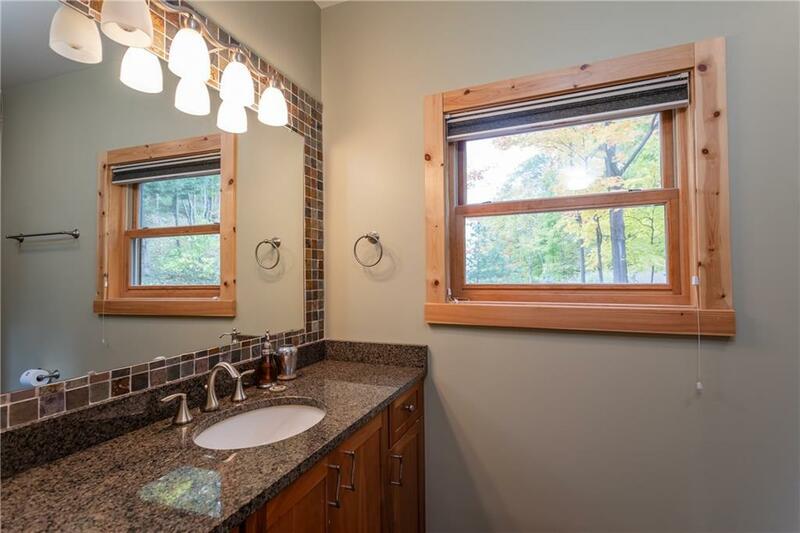 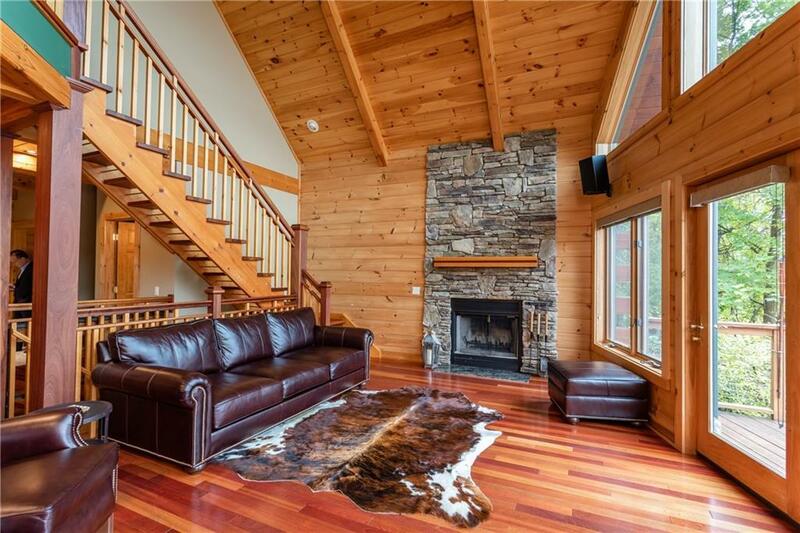 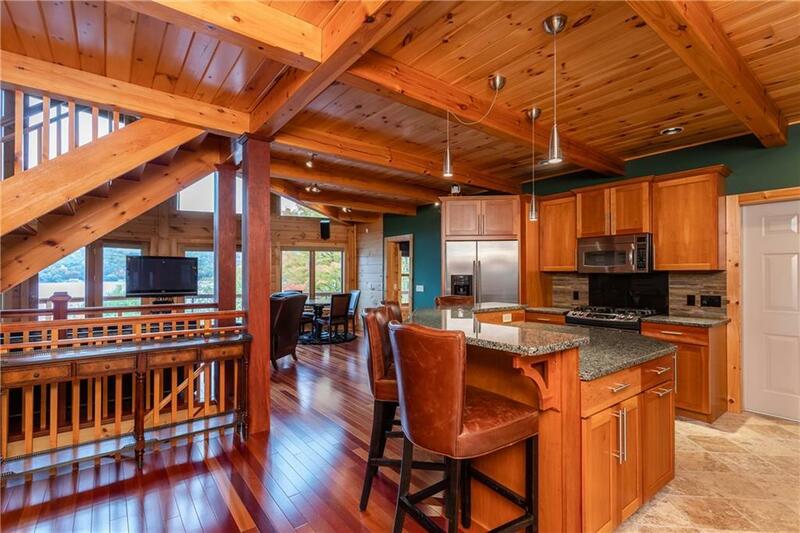 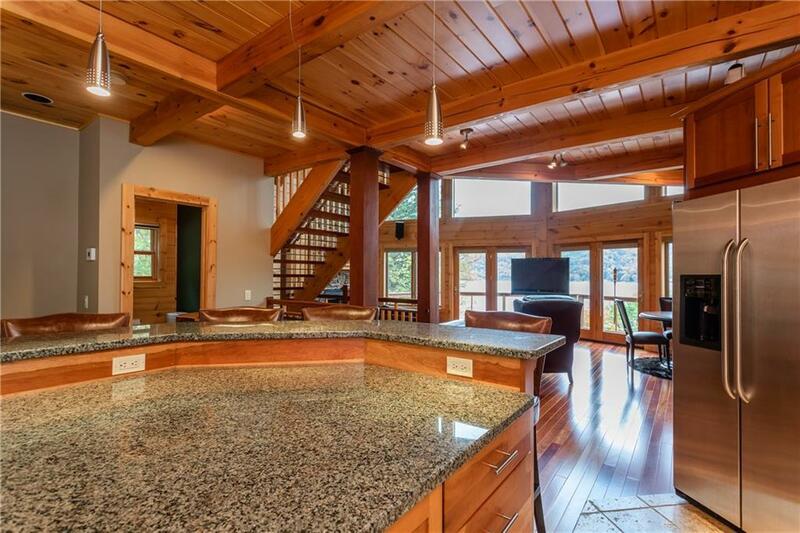 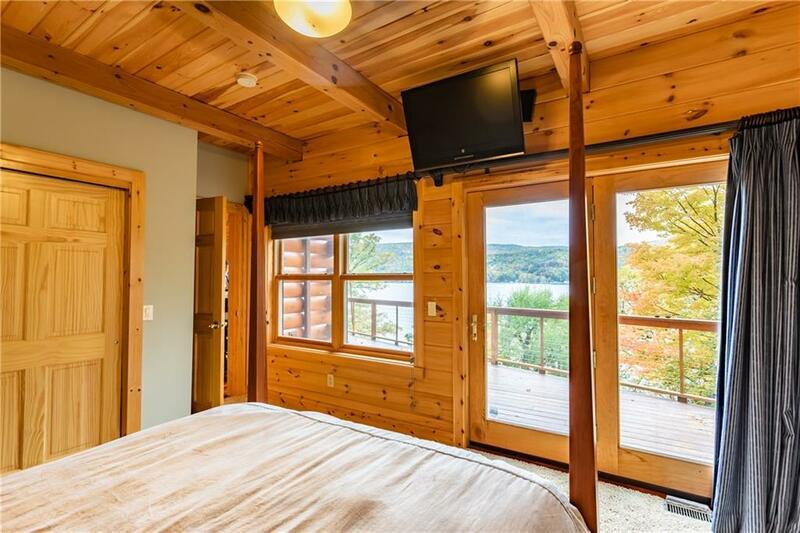 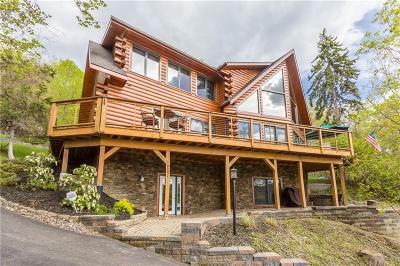 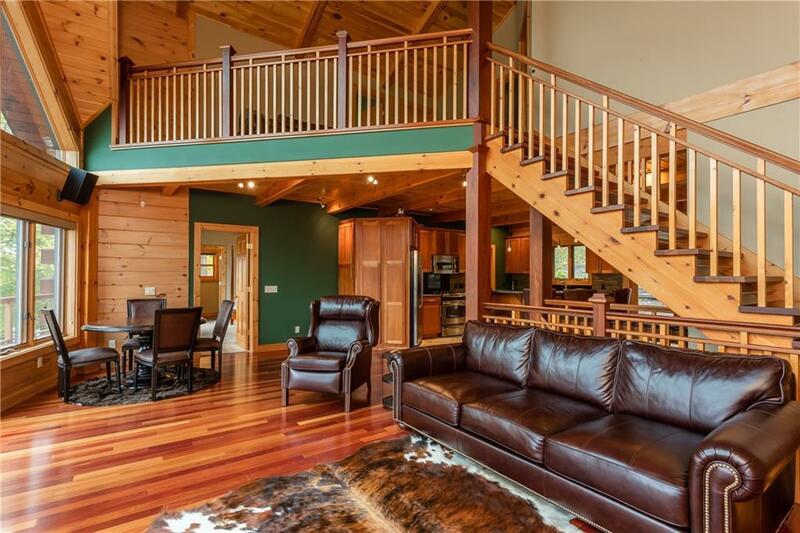 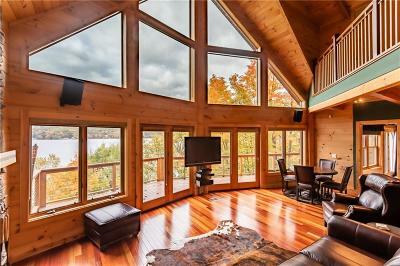 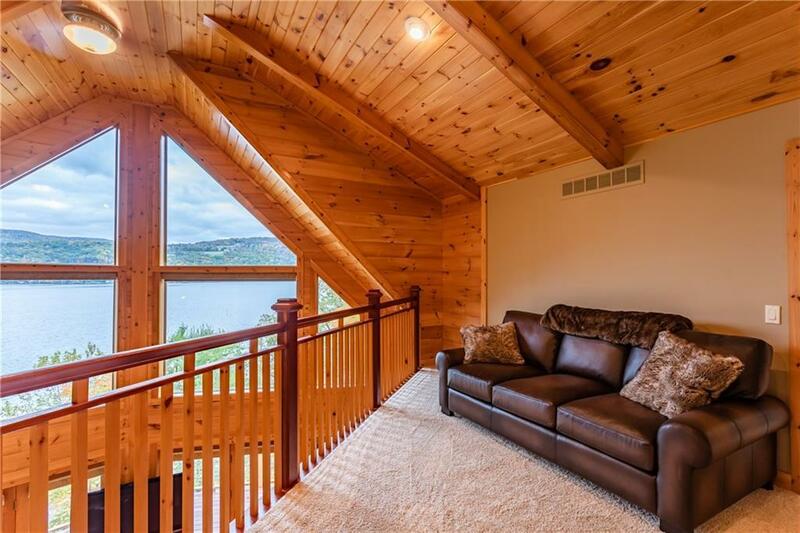 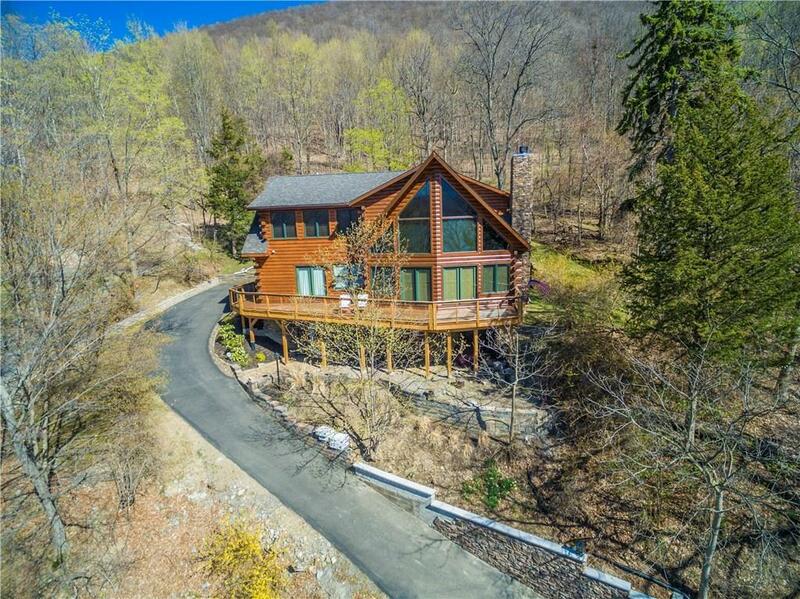 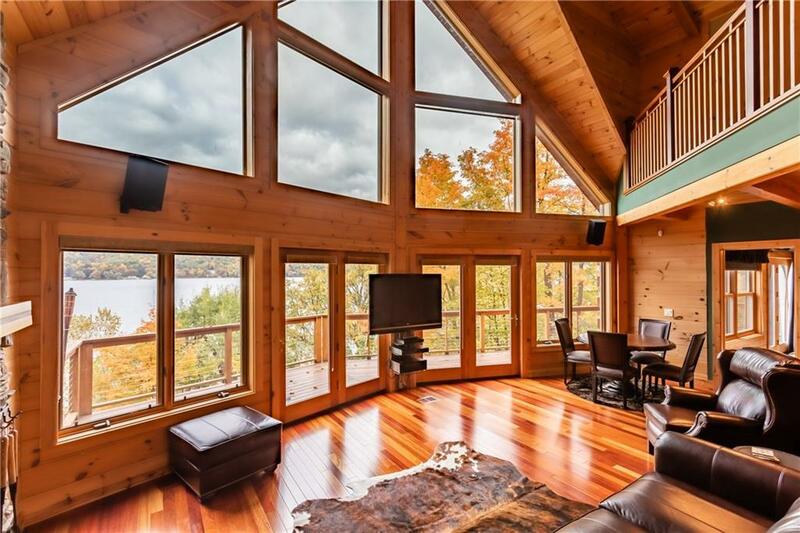 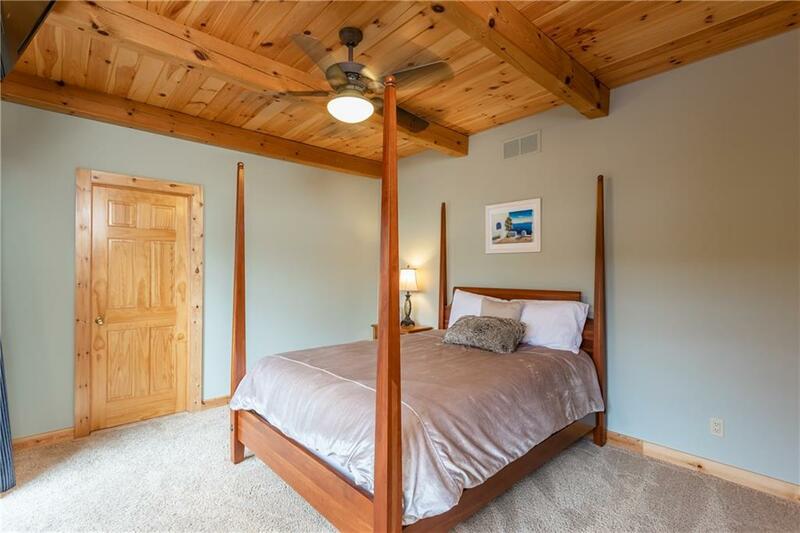 This premier, year-round Adirondack-style log home features a two story great room with a stone fireplace, Brazilian cherry hardwood floors, walls of windows with lake views & access to the entertainment sized viewing deck! 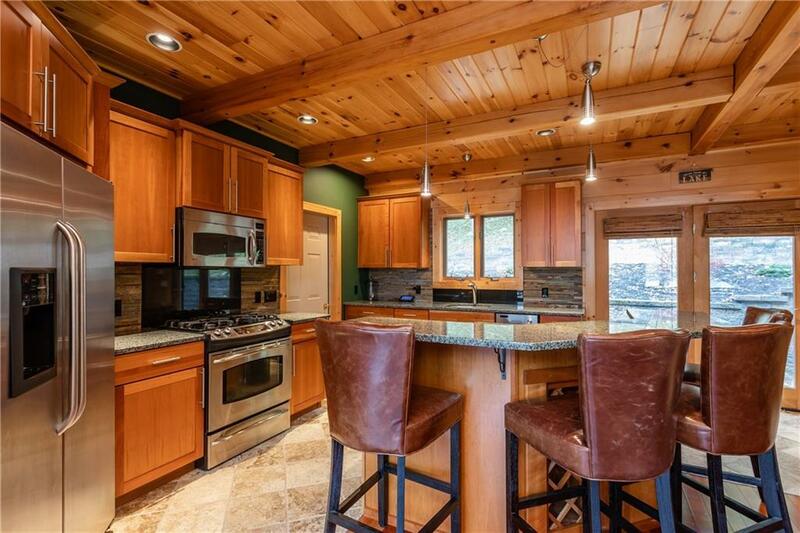 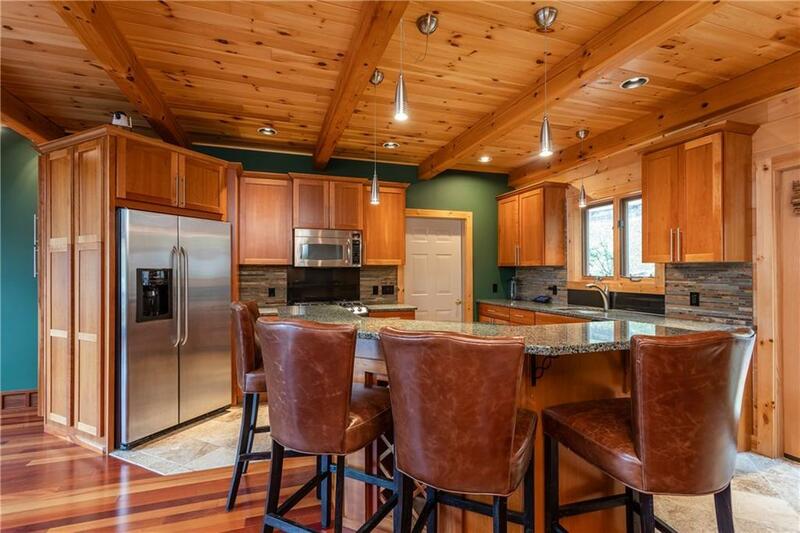 Cook's kitchen boasts cherry cabinetry, granite countertops & stainless steel appliances. 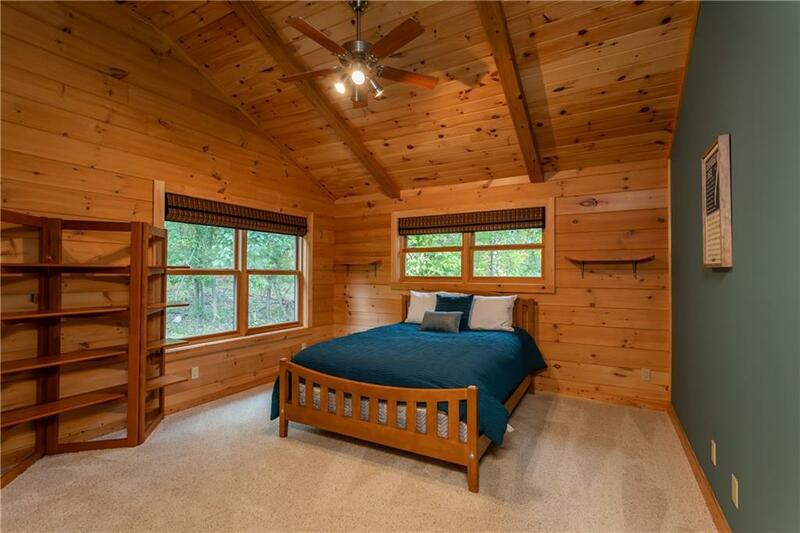 First floor master suite with full bathroom, plus laundry and a powder room! The gorgeous mahogany staircase leads to a loft, two bedrooms, office and full bathroom! 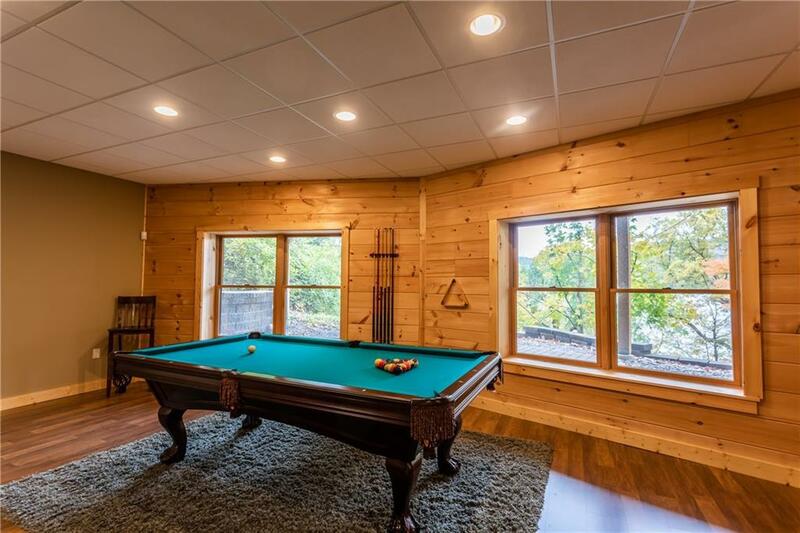 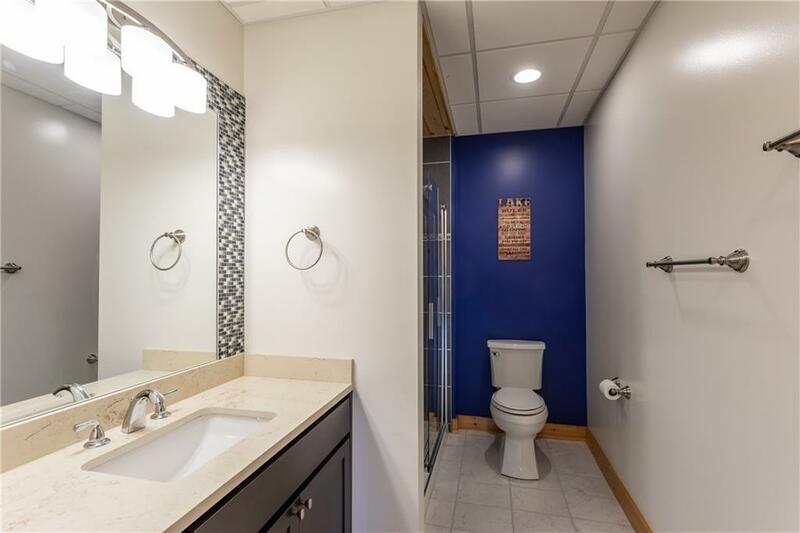 The walkout lower level features an activity room & full bathroom! 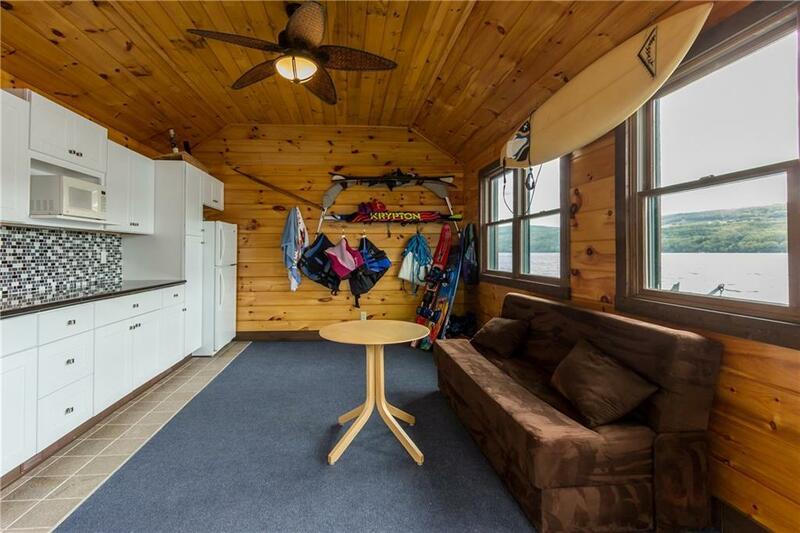 Plus a waterfront beach house with a second kitchen & powder room! 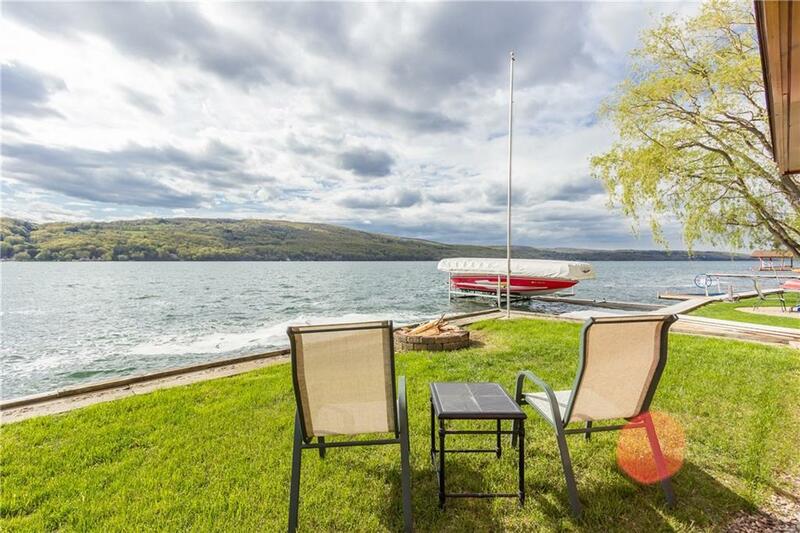 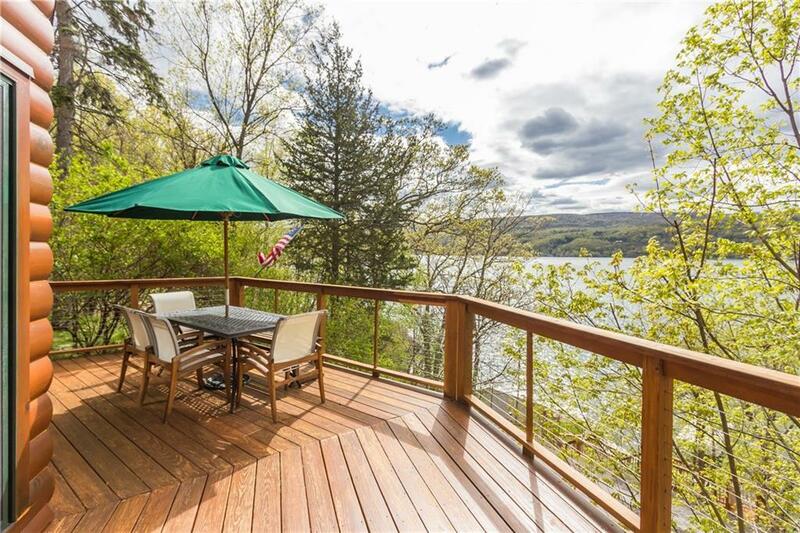 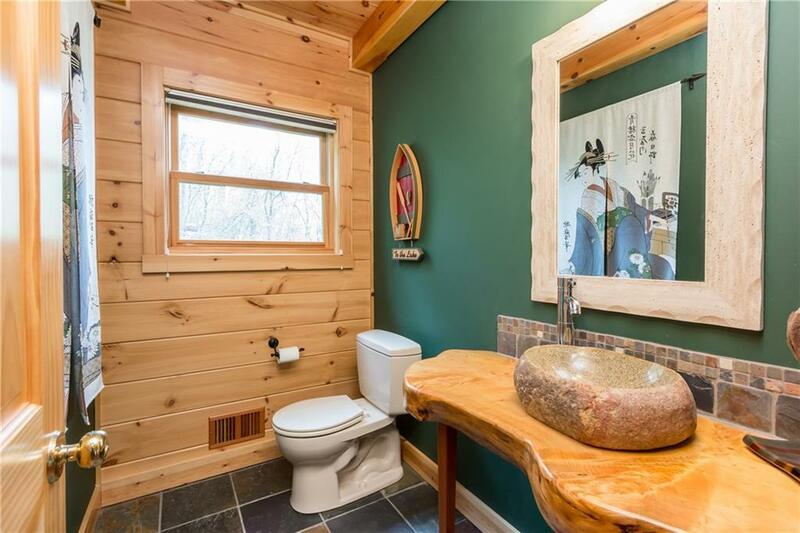 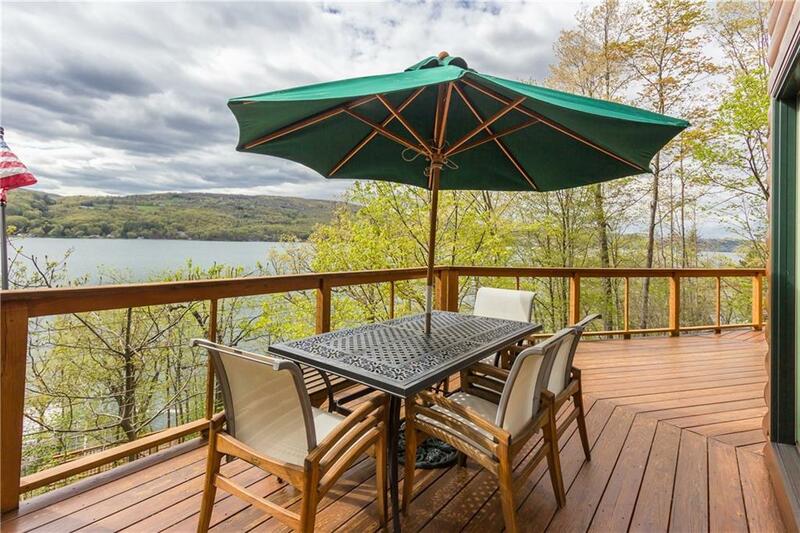 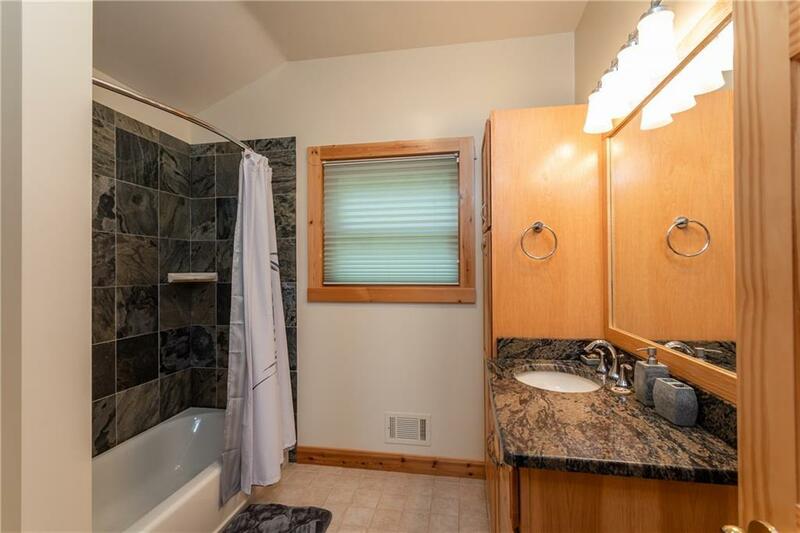 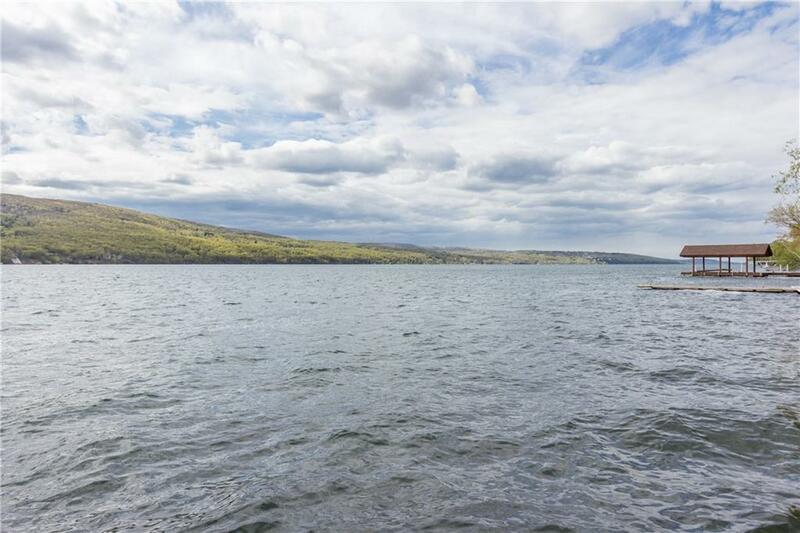 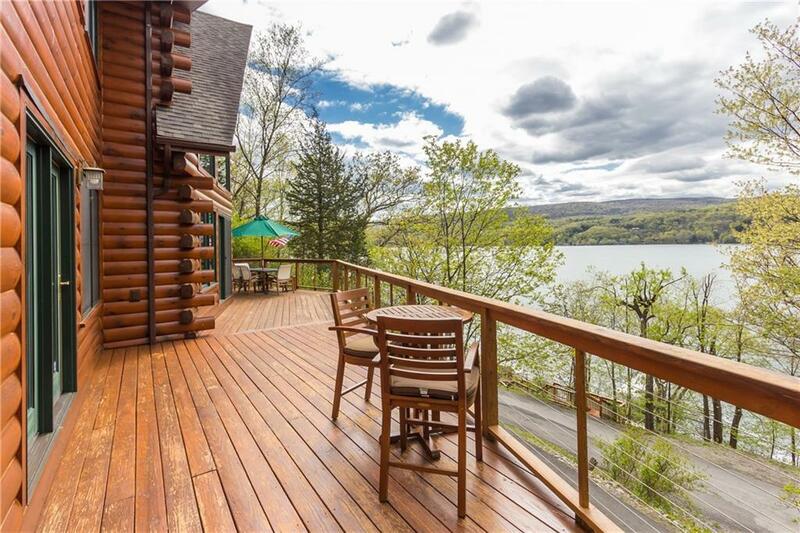 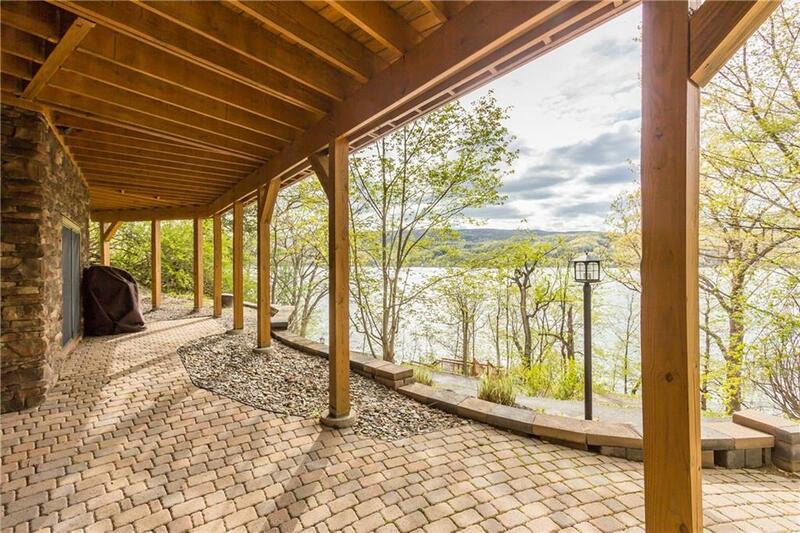 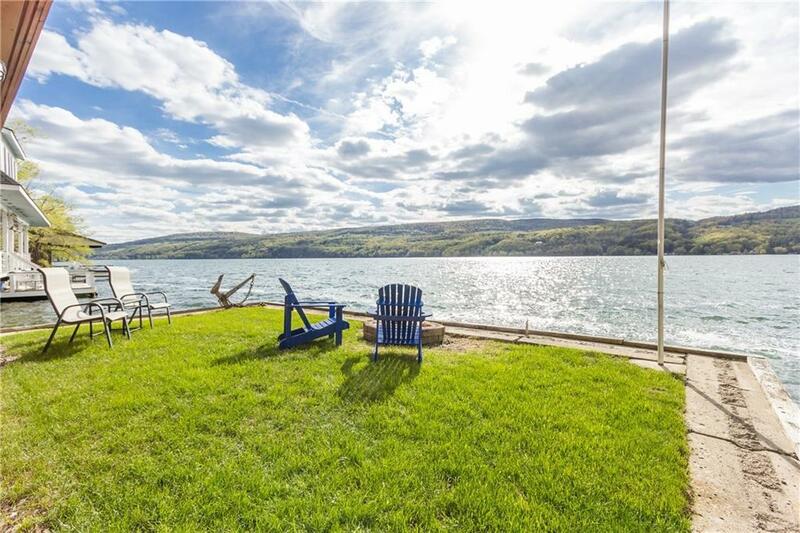 Directions To Property: On The East Side Of Canandaigua Lake. 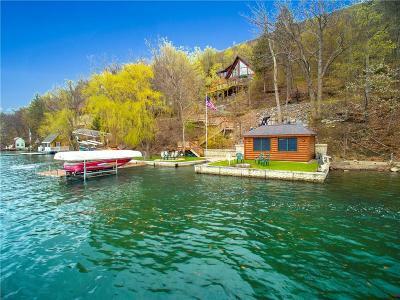 Head South Until You Hit South Lake Rd. 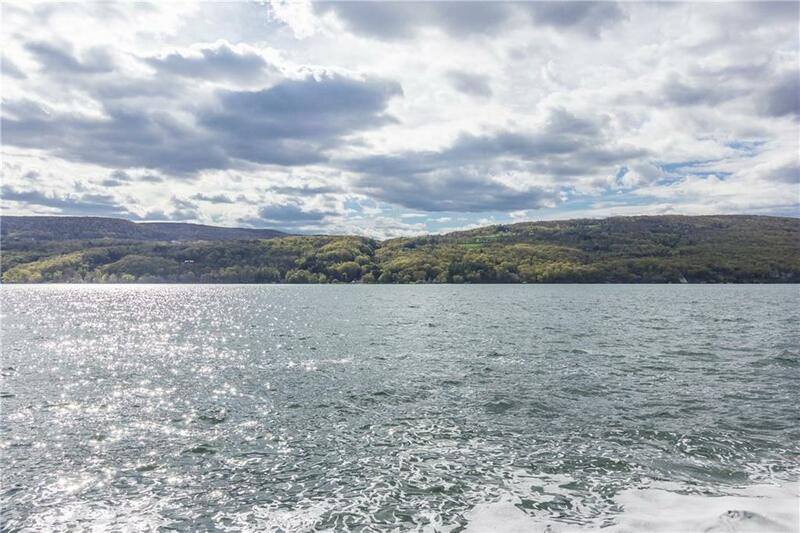 The Property Will Be Approximately 1.8 Miles South Of South Vine Valley Rd. 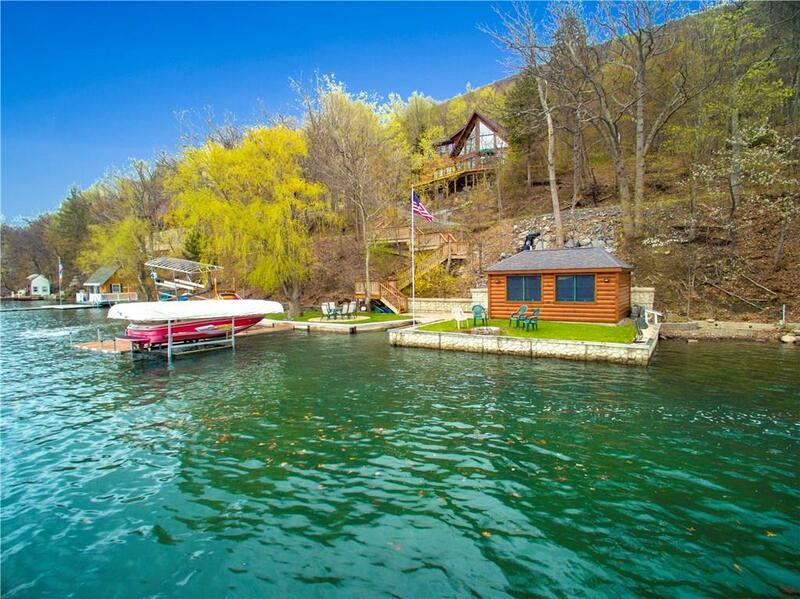 The House Will Be On Your Left And The Lakefront On Your Right.